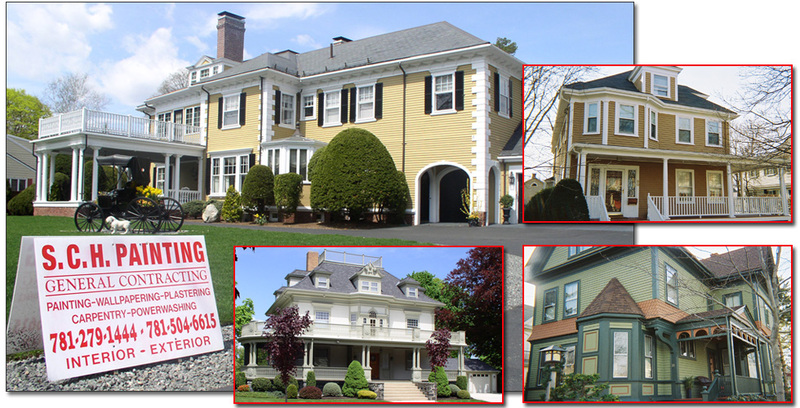 North Shore & Greater Boston's most trusted and respected painter. Serving the fine residents and communities of Melrose, Stoneham, Winchester, Wakefield, Malden, Saugus, Medford, Reading, Lynnfield and Woburn Massachusetts for more then thirty years. Scott C. Hurd's, owner operator of S.C.H. Painting, wealth of experience and complete understanding of house exterior painting and victorian home repair and upkeep can not be matched in the area. With a portfolio of more then one thousand homes painted in his illustrious career, Scott and his experienced crews and supervisors can tackle any painting / general contracting / carpentry / repair / restoration or unique design need you'll ever have. 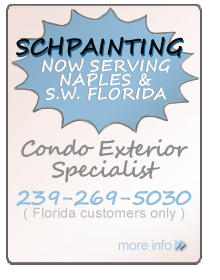 Residential and Commercial Exterior Painting & Condo Exterior Experts Serving Naples Florida, Marco Island & The Entire South West Florida Region.